The trangia 3-4 person stove, ultralight stoves are 50% stronger than ordinary aluminium, less material is required and as a result are lighter. The Trangia 3-4 person stove, ultralight stoves are 50% stronger than ordinary aluminium, less material is required and as a result are lighter. 25 Series stove with burner, pans, 22cm frying pan, pan handle, simmering ring, screw cap, upper and lower windshields. Ultralight Aluminium is a lightweight material that conducts heat well. Their Ultralight aluminium stove systems spread heat quickly and evenly. This means that food does not, for example, burn and stick to the centre of the frying pan. In addition, the hard surface means that the systems are very resistant to scratching and wear. Ultralight aluminium is 50 % stronger than ordinary aluminium. Consequently, less material is required to manufacture the stove systems. As a result, they are lighter. 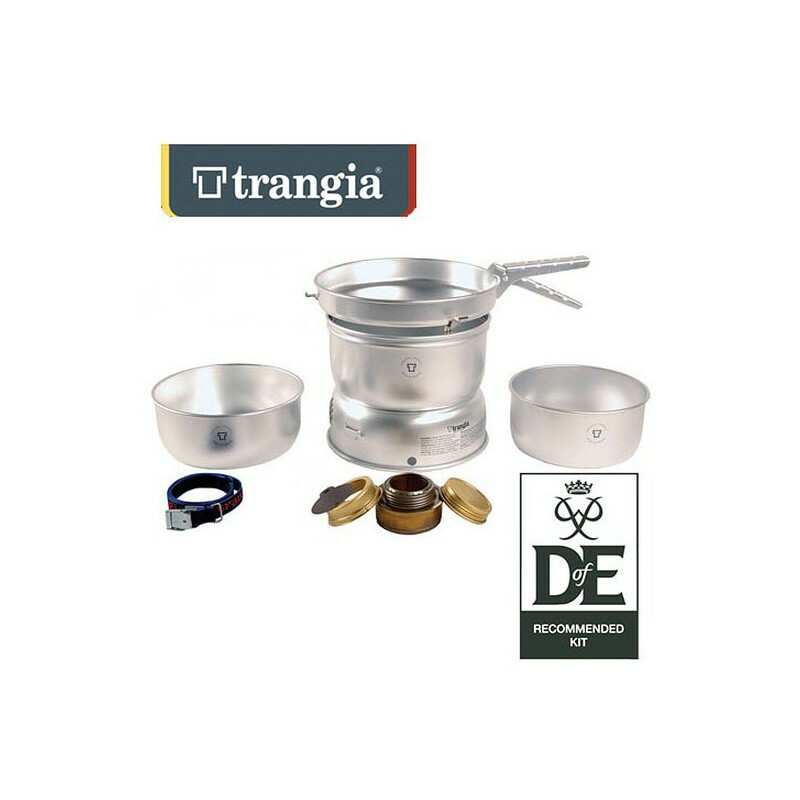 1.5 litre pan made in Ultralight aluminium for the Trangia 25 cooker set. 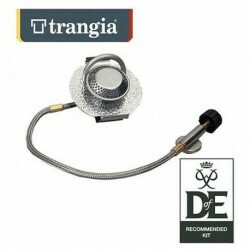 1.75 litre pan made in Ultralight aluminium for the Trangia 25 cooker set.